As if in response to that, Nostalghia follows with “Love Junkie.” In true addict fashion, the chorus comes out in crazed tones, accompanied by booming beats that suppress your mind, expertly pulling your body into the rhythm. 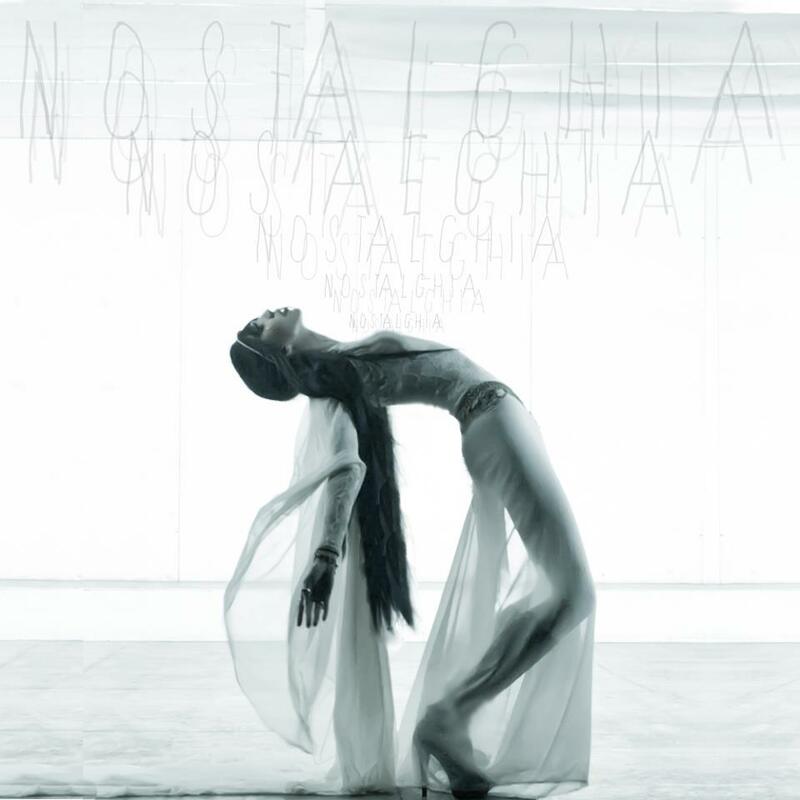 Continuing to cravings, Nostalghia begs the lies and poison granted through her “Drug Lord.” The desperation comes through in a mingling of piano and electronic elements. Despite the sinister content, the music is catchy enough to linger in your mind long after the song ends. Bold and provocative, “Homeostasis, Got My Gun” buzzes with thundering propulsive beats and haunting vocals. The song title suggests that in this case, equilibrium is a state of being armed. Yet Nostalghia gives an intense lyrical description of the turmoil inherent to morphogenic beings. Indeed, humans are ever changing, developing, stretching their limits, coping with growing pains. Evenness might be reached for a time, but too often it signifies a refusal to move past pain rather than an achieved state of Zen. Life is a long road of elations and disappointments. ‘Cool for Chaos’ reminds you to remain steady along life’s bliss-distress path.